A tropical paradise surrounded by unparalleled nature, from volcanoes to tree-top canopies to rapid waters and captivating waterfalls. A perfect destination for those seeking high-end luxury coupled with adventure, nature and wildlife. 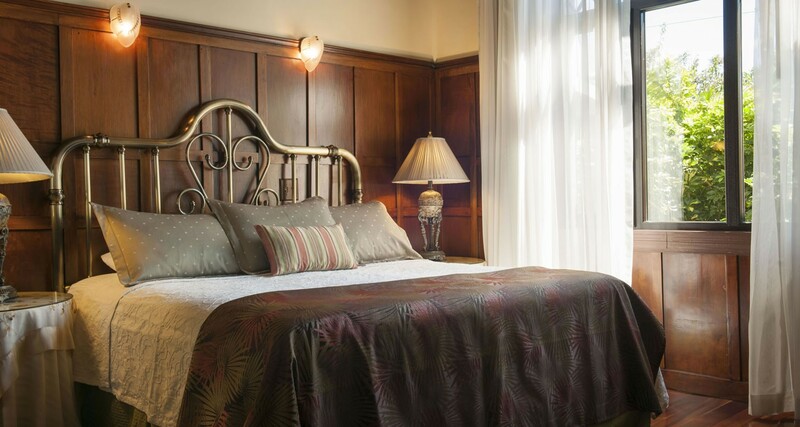 A previously family-owned victorian home converted into a boutique hotel just a few steps away from the heart of San Jose, Costa Rica’s capital city. Grano De Oro provides guests with 40 rooms close to the center but tucked away from the hustle and bustle of the city. After a long flight, rest your feet in the courtyard, admiring your surroundings while enjoying a Costa-Rican/European fusion cuisine. Located on the banks of the Pacuare River but tucked away in Costa Rica’s pristine rainforest is the mesmerizing Pacuare Lodge. Surrounded by an abundance of wildlife from sloths to jaguars to monkeys. This is a simple but beautifully crafted ecolodge with minimal impact on the rainforest and the river. 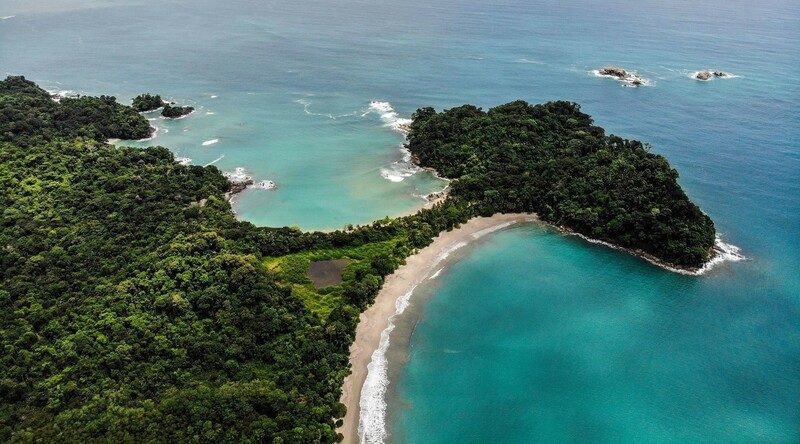 Pacuare provides high quality service and a true adventure spirit in the heart of Costa Rica’s rainforest. 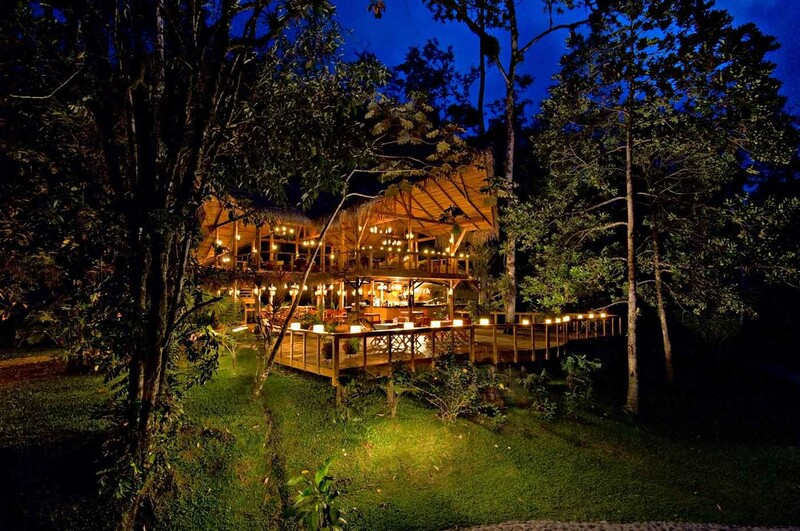 Tucked away in the misty cloud forest of Costa Rica is Hotel El Establo. 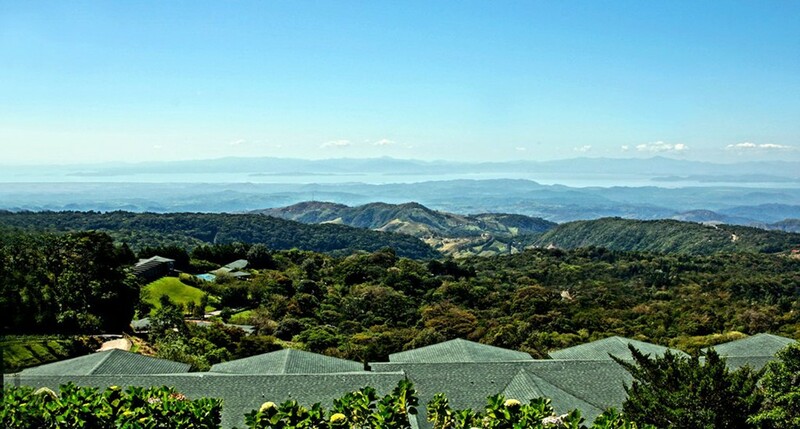 A privately-owned family lodge sprawling on 155-acres near Monteverde and the Santa Elena Reserves. El Establo is the most luxurious and largest hotel in the Monteverde area, with an unparalleled views of the surrounding cloud forest. From adventurous canopy tours for the adrenaline seeker to coffee/tea plantations to the rejuvenating spa experience. 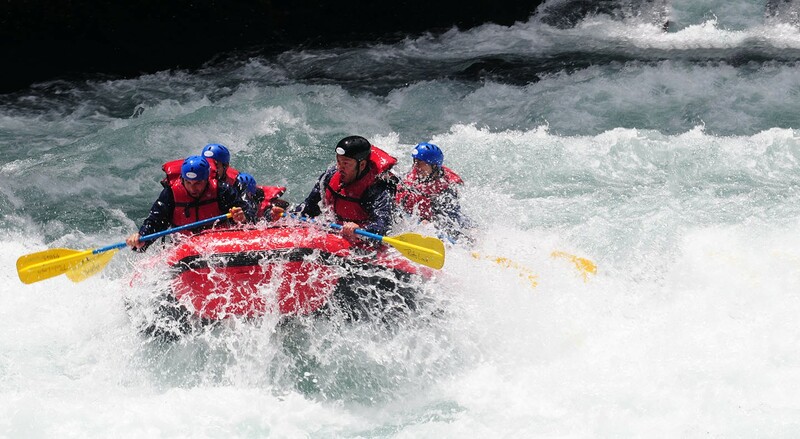 After spending your first night or two at San Jose - use the Pacuare River rapids of Costa Rica to navigate your way to the ecolodge. Once you reach the lodge, indulge in the luxury spa facilities and take in the breathtaking views. We get ready to rappel down trees and zip-line through treetops and the rainforest, while exploring the beautiful nature and wildlife around you. 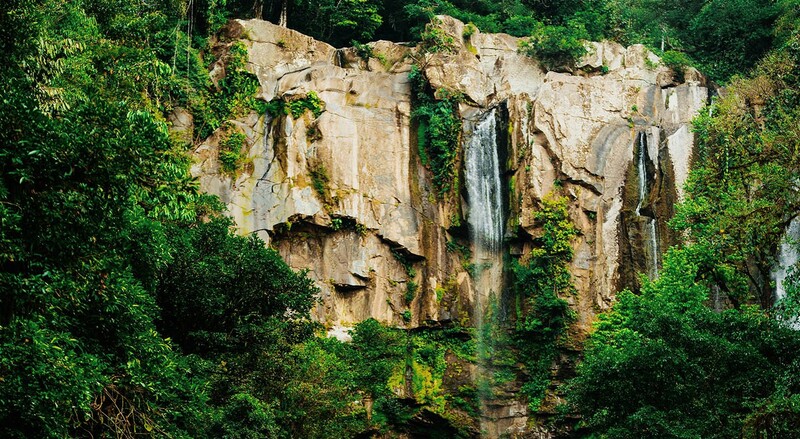 A 200-ft waterfall is a captivating waterfall coming from a thick jungle and plummeting into an emerald green pool. Bring your swimsuits to take a dip into the chilly water. After a quick dip, enjoy a picnic lunch in the scenic and quiet area as you take in the natural beauty. Take the time to unwind and enjoy a simple romantic day together. 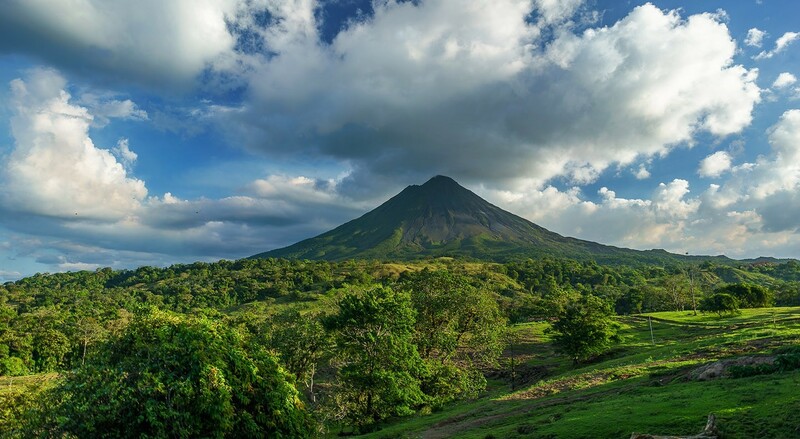 Enjoy nature’s spa treatment with some hot springs and get close to the Arenal Volcano. A beautiful sight and spot to just basque in the scenic beauty.